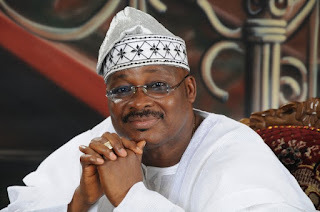 Governor Abiola Ajimobi of Oyo State said on Saturday that he has granted reprieve to 21 convicts in the exercise of his prerogative powers of mercy. Ajimobi noted that this action was in pursuant to the provisions of section 212 of the 1999 Constitution of the Federal Republic of Nigeria. He said it was done in commemoration of the 57th Independence Day Celebration. Attorney General and Commissioner for Justice in the state, Mr. Seun Abimbola who said this in a statement made available by the Commissioner for Information, Culture and Tourism Mr. Toye Arulogun explained that seven persons were granted release from prison having spent varying terms of their sentences. Abimbola in the statement said that 13 convicts had their life sentences reduced to a term of years, having spent considerable terms in prison, while one person had his death sentence commuted to a life sentence. He said “This is part of the commemorative efforts in celebration of the Independence day celebration. The records of the benefitting convicts suggests they have undergone reform while some of them have while incarcerated passed their GCE exams, obtained a first degree from the National Open University (NOUN) , with others at varying stages of a degree course at Noun in diverse courses. “It is our hope that this gesture by his Excellency will be reciprocated by the beneficiaries by ensuring they are of good conduct when they are released, and become useful to themselves and the society at large,” the Attorney General added. The statement, however, added that the government will organise a march-pass at the Lekan Salami Sports Complex, Adamasingba, Ibadan for pupils and students in both public and private schools in the state. It noted that Military and Para-Military agencies as well as voluntary organizations, such as Boys Scouts, Girls Guild amongst others are expected to participate in the march, adding that the Governor of the State, Senator Abiola Ajimobi will declare the ceremony open by 9am and take the salute. 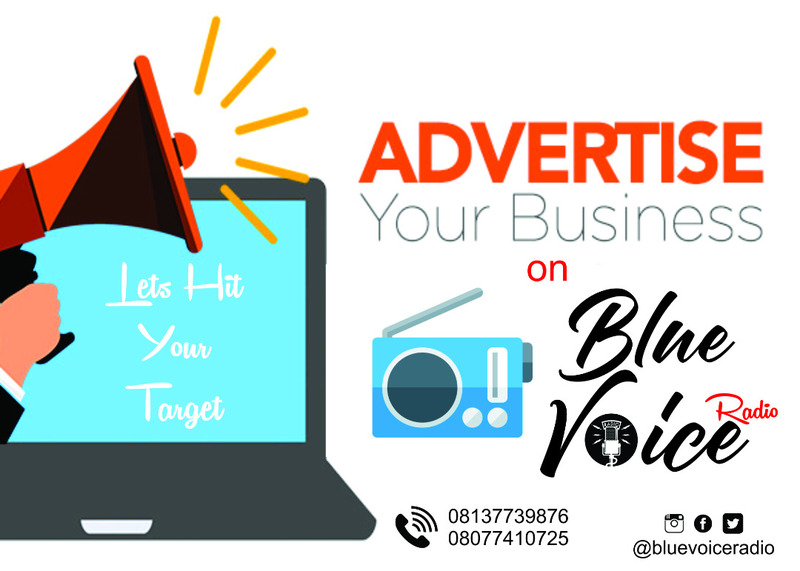 Similarly, Commissioner for Youth and Sports, Mr. Yomi Oke then stated that the theme of this year’s celebration is “Youth and Economic Empowerment: The Way Forward”. He urged Principals and Head teachers of public and private schools to mobilize their students and pupils to participate actively in all the events, including Cultural Display, Novelty March, Cycling and other side attractions. He disclosed that the wife of the Governor, Mrs. Florence Ajimobi will visit homes within Ibadan metropolis to donate food items and some daily needs for them, stressing that there will also be an Interdenominational service at the Government House Arcade to pray for the sustainability of peace, unity and progress in Nigeria by 2:00pm.